Could stock shortages derail the pharmacy flu vaccination campaign? Could stock shortages derail this year's pharmacy flu service? Accessibility, flexibility, convenience – just some of the reasons patients choose pharmacy to have their flu jabs. In 2015, NHS England launched a country-wide pharmacy service to vaccinate patients in at-risk groups against flu. Since then, official statistics show how successful the sector has been in delivering it, with 1.3 million people choosing to receive their NHS flu jab at a pharmacy in 2017-18. Many community pharmacies across England have consistently achieved impressively high levels of uptake. Some of the sector’s top performers have been in Yorkshire, where pharmacy teams delivered more than 120,000 vaccinations last flu season – with patient satisfaction well above 90%. Haxby Group Pharmacy in Wigginton, North Yorkshire, vaccinated almost 1,000 people last flu season – 30% more than the previous year, according to superintendent pharmacist Richard Harrison. 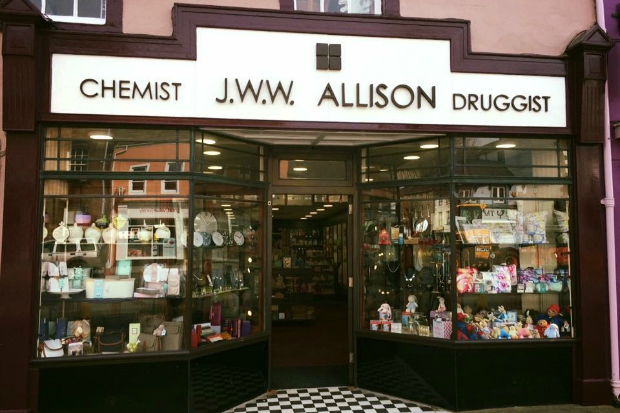 JWW Allison & Sons Ltd in Cockermouth, Cumbria, has previously been identified in data published by the NHS Business Services Authority as having delivered the most flu vaccinations in the 2016-17 season – 1,444 – and then beat that by delivering 1,765 the following year. “Patients were struggling to fit in GP appointments, and we were keen to get involved with the service as it was something patients were asking for. We already advised on vaccines, so it was a natural fit,” pharmacist and director Nat Mitchell tells C+D. When pharmacies begin providing a service, “you never know how successful you will be, but when you put in the work you get the results”, Mr Mitchell says. Advertising the flu service can boost uptake, says Anant Patel, manager of Methley Pharmacy in Leeds. Placing adverts in his local paper helped increase his pharmacy’s flu jabs from 310 in 2014-15, to 700 last season. Local pharmaceutical committees (LPCs) can also lend pharmacies a helping hand when it comes to advertising. 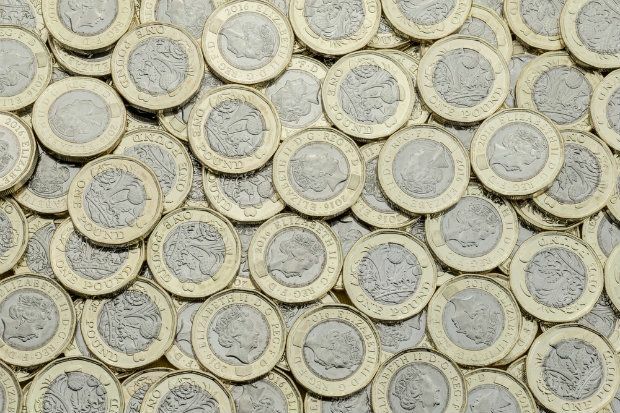 Jack Davies, chief executive of Community Pharmacy North Yorkshire LPC, says it invests money in promoting the flu service in local pharmacies “because it’s good for pharmacy income and for protecting patients”. That investment includes producing and delivering thousands of leaflets to every pharmacy, for staff to place in prescription bags to raise awareness of the service. “We’ve been doing this for three years and pharmacists say the leaflet is driving [uptake]. It has been a big push for us,” Mr Davies tells C+D. The LPC also encourages pharmacists to compete to deliver the most flu jabs, he says, awarding a certificate to the “jabber of the year”, and issuing press releases to local newspapers to help raise awareness. Staff training is also crucial to running a successful flu vaccination service, and Mr Patel says he encourages “the whole team to get involved – everyone is willing to ask patients if they want [to be vaccinated]”, he tells C+D. In addition to high uptake and patient satisfaction, studies support the value for money pharmacies provide when delivering flu vaccinations. Research published in the journal BMJ Open in 2016 found that on average a pharmacy-administered flu vaccine costs the NHS £2.35 less than a dose administered at a GP surgery. The study of the costs across London during the 2014-15 flu season found a vaccine administered at a GP practice cost £17.13, compared with £14.78 at a pharmacy. This research was cited in a July 2018 report – funded by flu vaccine manufacturer Seqirus – by researchers at the UK’s International Longevity Centre. The authors noted their calculation was “a conservative one, and likely to underestimate the potential cost benefits” of NHS flu vaccinations. As such, the authors concluded that given “the costs of delivering a vaccine through a pharmacy are £2 cheaper than through a GP, there may be opportunities to find further reductions in the cost of delivery”. To achieve these benefits, pharmacies need to plan well in advice. Yet the sector is currently preparing for what could be its most challenging flu season yet. 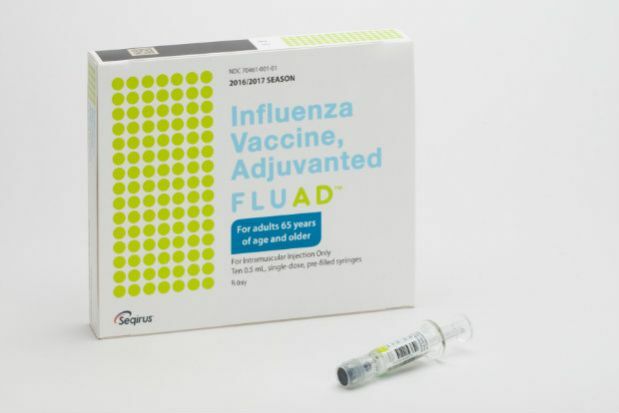 The Pharmaceutical Services Negotiating Committee (PSNC) has warned of “logistical challenges” when delivering Fluad – which is manufactured by Seqirus and is the only vaccine pharmacies are allowed to offer over-65s this winter, according to NHS England guidance. Seqirus has confirmed that deliveries will be “re-phased” and split across September, October and November. Deliveries in these months will be made in tranches, Seqirus says, of 40, 20 and 40%, respectively. Pharmacies also have to get to grips with NHS England guidance that advises them to prioritise older people for flu vaccination – which has led to concern that it will be difficult for contractors to deliver as efficient a service as previous years. Mr Mitchell says he now has enough “experience and confidence” in delivering flu jabs to still offer a successful service despite this year’s additional challenges. “[I’m] proud of my stock control – I've never run out of vaccine,” he tells C+D. But he warns “the phased delivery will make things more difficult”. Mr Harrison worries the guidance, coupled with the rationed deliveries of Fluad, could hit his pharmacy’s profits. “I’ve ordered a thousand vaccines, but I’m not confident they’re all going to get used – and I could lose money,” he tells C+D. “There is a temptation sometimes to keep minimal stock, but if you’re running a drop-in clinic and turn somebody away, that sticks in people’s minds and they will go elsewhere,” he adds. But it's not all bad news. PSNC's recent success negotiating a 34p uplift in the vaccination fee for administering the jab is welcome news for the sector. Announcing the increase, PSNC director of NHS services Alastair Buxton said that despite the “logistical challenges”, he is “confident that community pharmacies have another excellent flu vaccination season ahead of them”. What is the future of the service? With so many local pharmacy services being cut, and the reluctance of the Department of Health and Social Care (DH) to commit to a national minor ailments service for the sector, is the flu service the way for community pharmacies to prove how much they can achieve? The decision to fund future flu vaccination programmes is made by NHS England, which tells C+D it continues to endorse the value of pharmacy in delivering the service. “Community pharmacies will continue to play a crucial role alongside GP surgeries and NHS 111 in preventing flu and helping people stay well this winter,” the commissioning body says. But it would not make any statement to C+D about future funding. Mr Mitchell is adamant that the “massive growth” in the pharmacy flu scheme shows how easily the sector can deliver a public health service at scale. “We are well placed to do it and patients appreciate that service,” he says. He argues that the sector could achieve even more – if given the opportunity to take part in other nationally commissioned services. Mr Davies urges NHS England to keep the service, and commission others, as he believes it is “probably the best success” the NHS has had in a long time. There hasn’t been “a bigger success in the NHS in terms of engagement and public health”, he argues. The sector will only continue to achieve this success if NHS England supports community pharmacies to play an even bigger role in flu vaccination and public health. Continuing to commission the service, with increased funding and a commitment to resolve logistical and stock issues, will go a long way to helping pharmacies to deliver and protect patients’ health. Are you prepared for this coming flu vaccination season? I note that last year we were offering the "NHS Community Pharmacy Seasonal Influenza Vaccination Advanced Service". This year we are offering the "NHS Flu Vaccination Service". Nothing special, just part of the NHS offering. Encouraging. I'd just like to add that I'm not so idiotic or egotistical to promise that I won't run out this year!